LUC & BEL aims to design and produce excellent-quality components for medical devices. The more than reliable experience of its members, merged with the latest productin technology, offer you a wide range of first class engineering solution. Our products perfectly fullfill all the requirements of our customers, among the top medical corporations in the world. 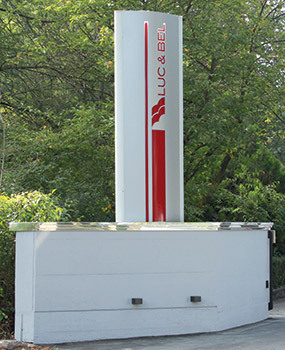 The LUC & BEL corporation officially started its activities in June 2012. The LUC & BELgroup is composed of people with over thirty years of experience in medical device engineering and manufacturing. European corporation able to provide you with both the single components and the whole product, according to yours specific needs.